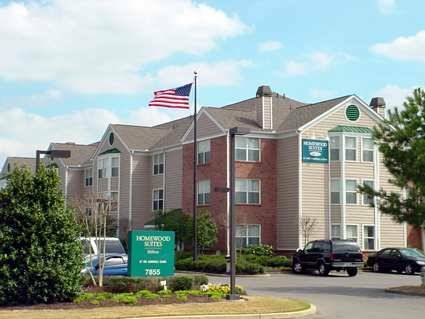 place has clothes-ironing boards you can make use of, and keep yourself on top of the latest news by reading complimentary newspapers presented by Holiday Inn Hotel & Suites Memphis Northeast. 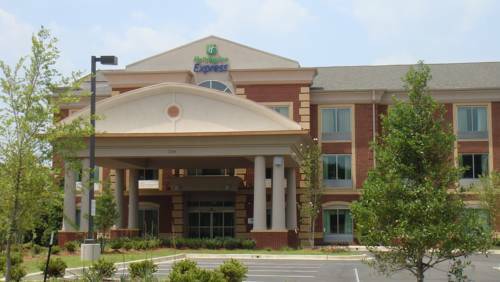 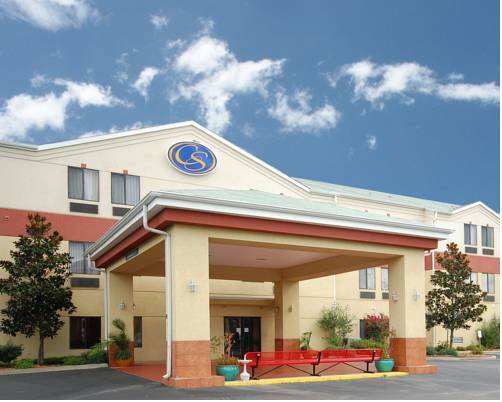 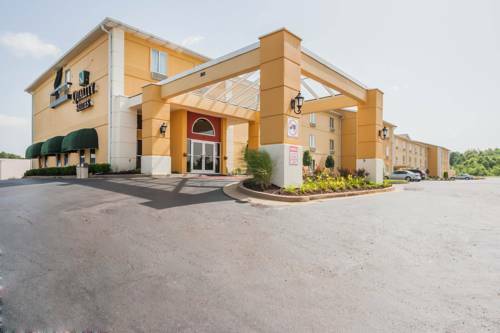 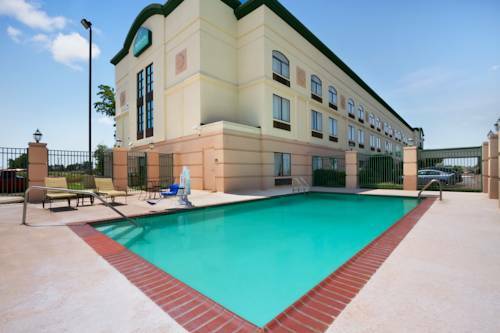 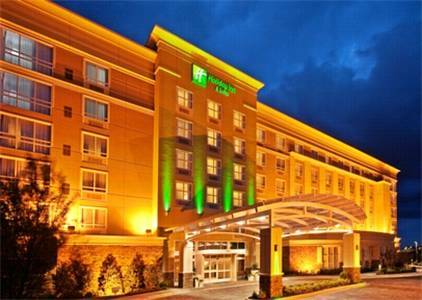 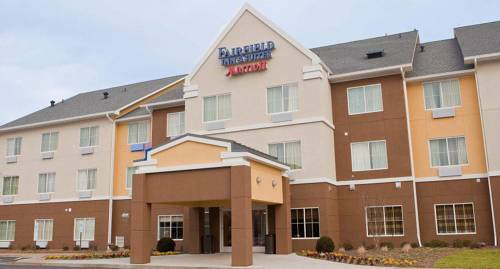 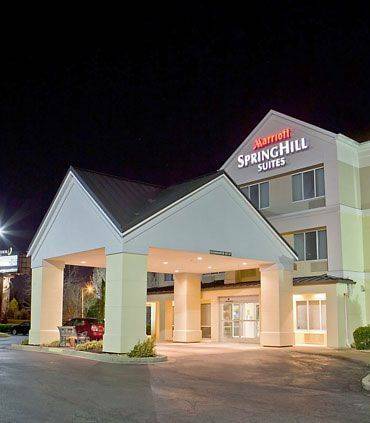 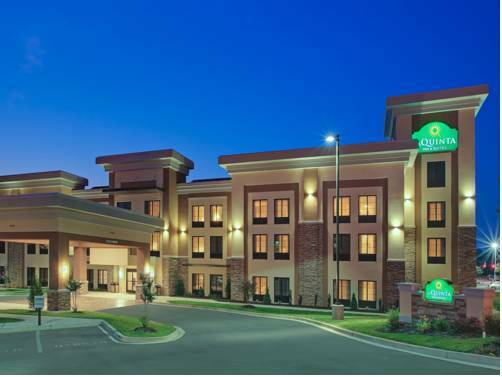 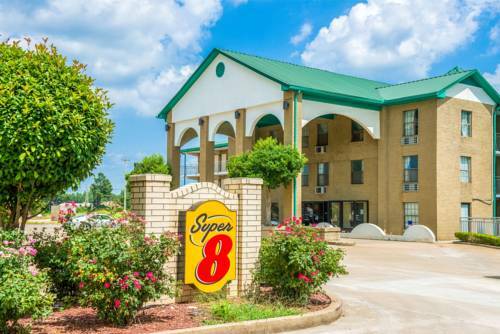 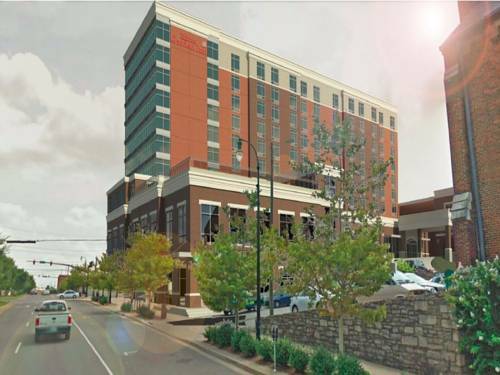 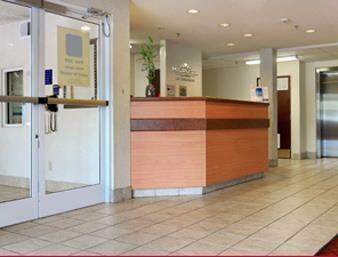 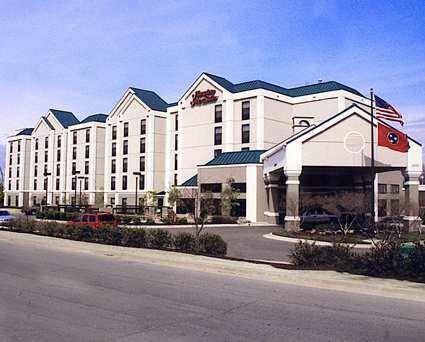 These are some other hotels near Holiday Inn Hotel & Suites MEMPHIS - WOLFCHASE GALLERIA, Memphis. 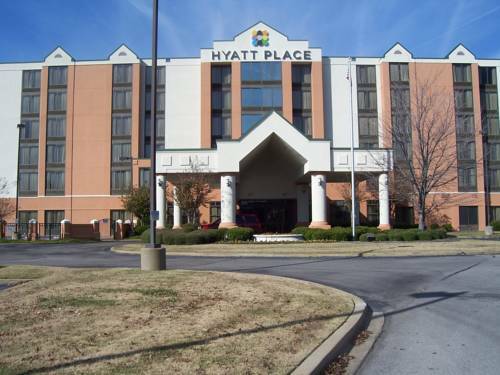 These outdoors activities are available near Holiday Inn Hotel & Suites Memphis Northeast.